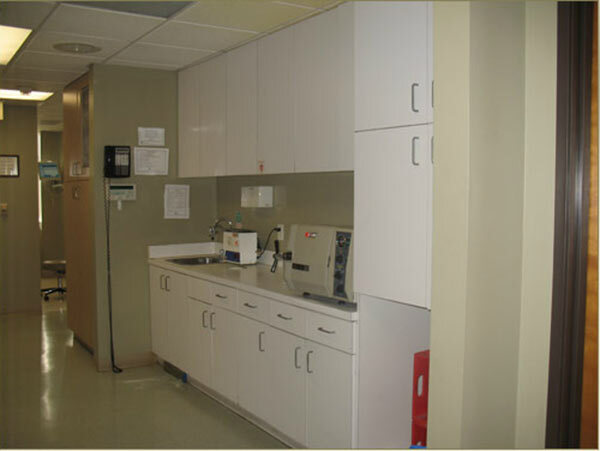 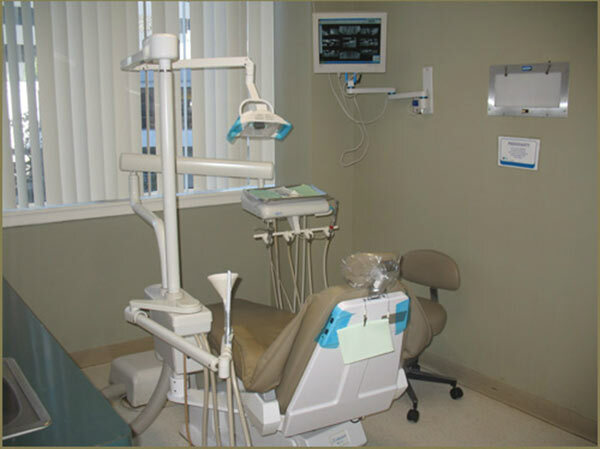 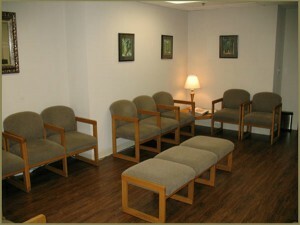 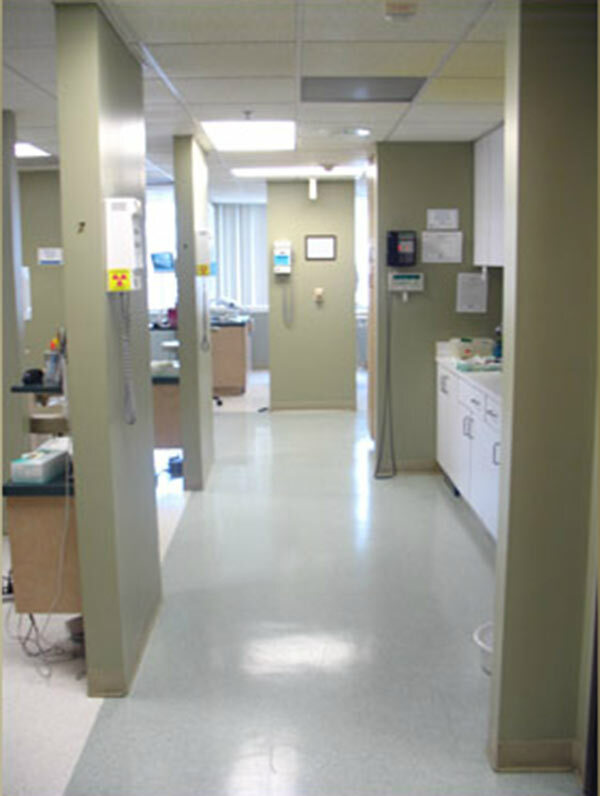 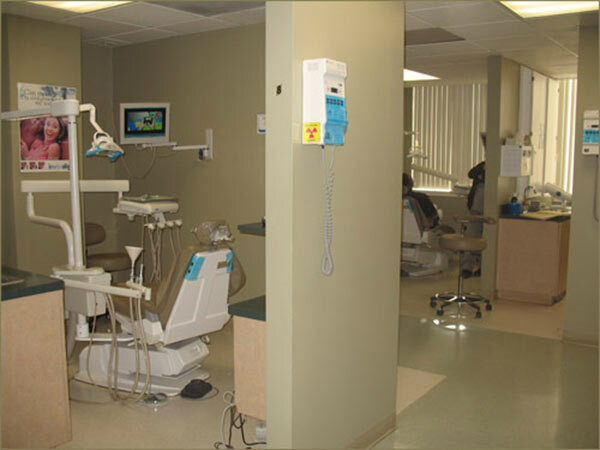 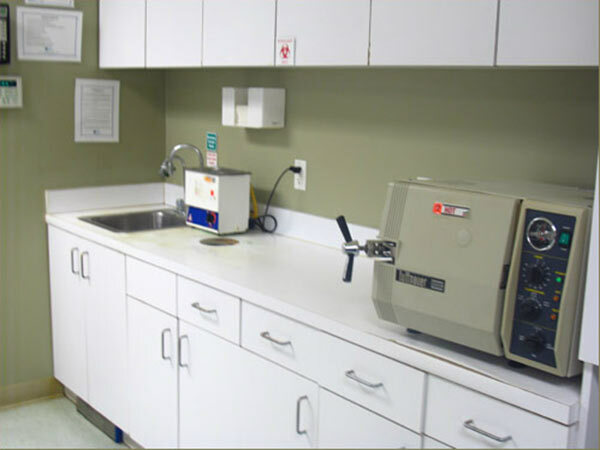 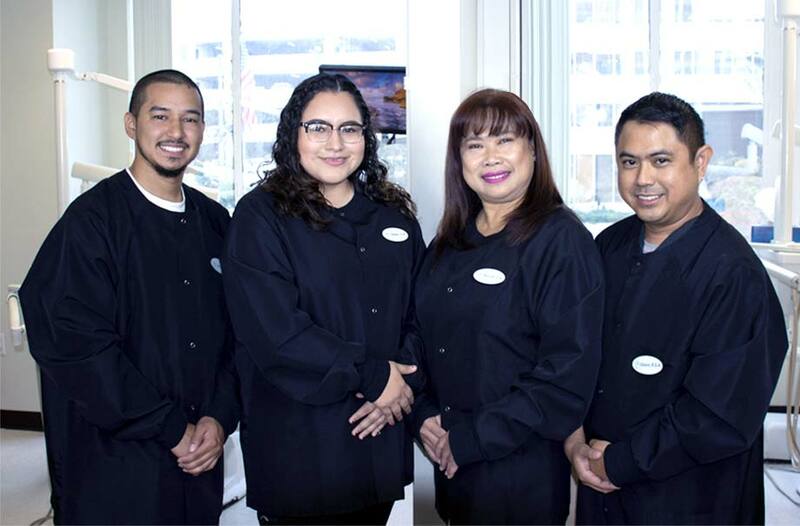 Mid Wilshire Dentistry is located in the midst of a highly energetic multi-ethnic, diverse community. 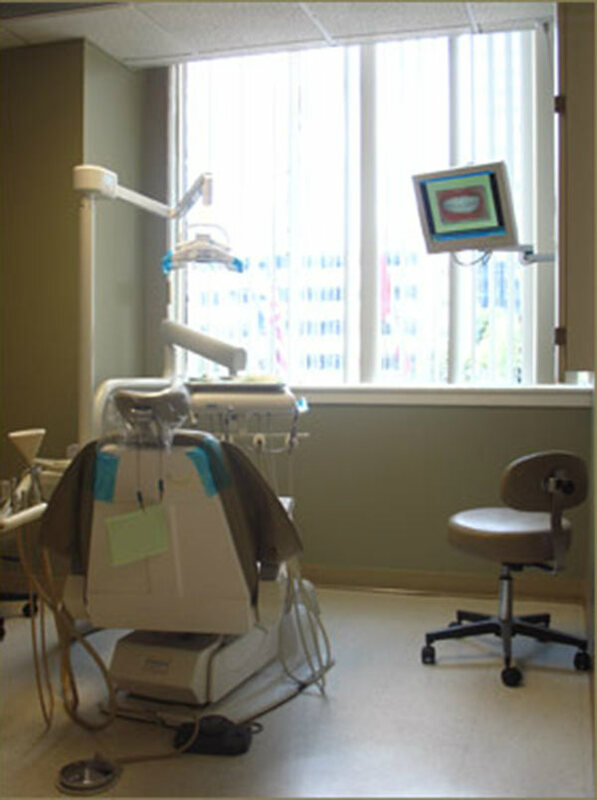 Thus, many languages are spoken in our practice, including English, Spanish, Korean, Tagalog, Vietnamese, French, Indonesian, Polish and Hindi. 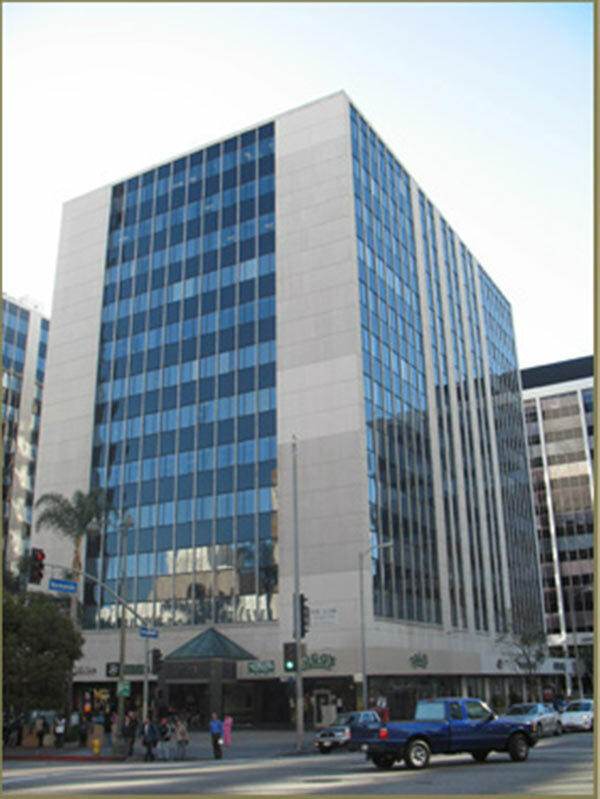 We are located at 3460 Wilshire Boulevard, at the intersection of Wilshire and Normandie in Los Angeles. 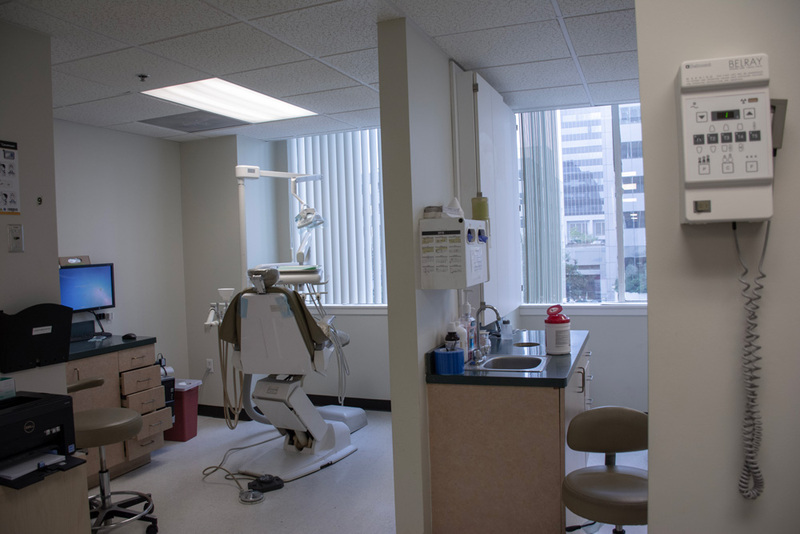 Our office is on the second floor of the Central Plaza Building, directly across the street from the Wilshire/Normandie Korea Town MetroRail station. 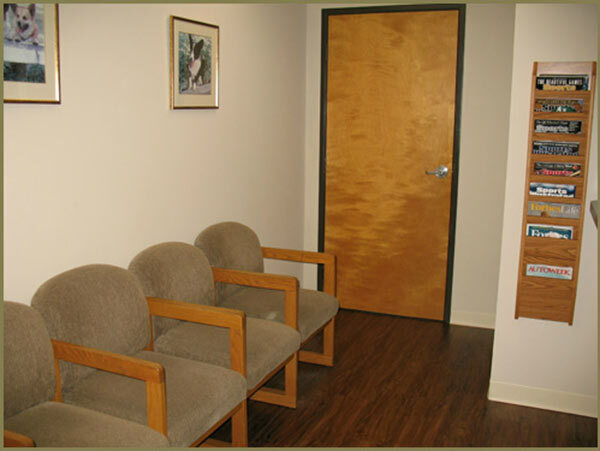 If you come by car, there is a lighted, secure, handicapped-accessible parking lot in the rear of the building. 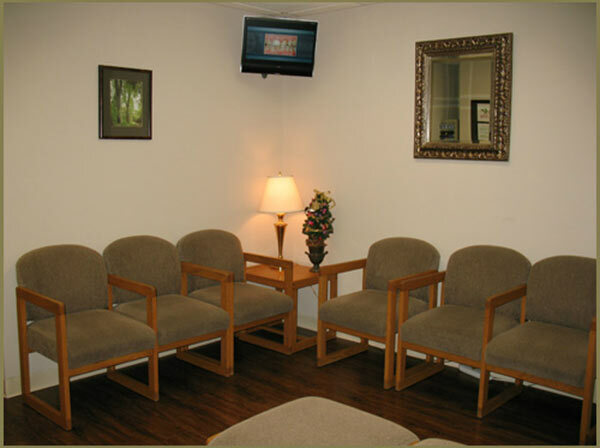 Click on any of our office photos below to begin the slideshow.